PYROSPOT DSR 44N is a small and compact ratio for non-contact spot temperature measurement from 600 °C to 2500 °C even in areas which are hard to access. 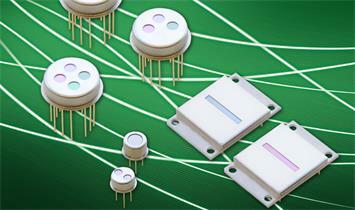 Today completely monitored production processes are decisive for the product quality. Especially in metal processing, in foundries, in forges or in the production of glass, the measuring instruments used for the control of the production process are exposed to extreme harsh environments. 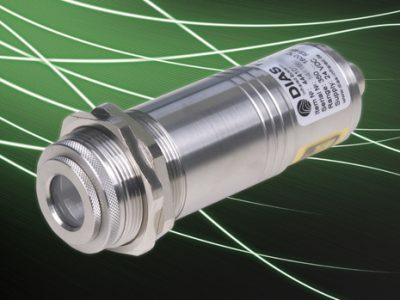 With the new PYROSPOT DSR 44N, DIAS Infrared has developed a robust, small and affordable ratio pyrometer for measuring high temperatures from 600 °C to 2500 °C independent from emissivity. At Hanover Messe from April 24-28, 2017 in Hall 17, booth F63, DIAS Infrared will be answering questions about high temperature measurement and offering a large range of temperature measurement devices. With the help of infrared measurement technology, manufacturing processes up to 3000 °C can be monitored continuously and in real time even under difficult ambient conditions. “This only works with devices whose technical parameters like the spectral range are exactly matched to the application,” explains Katrin Schindler, Marketing Manager at DIAS Infrared GmbH. The specialist for non-contact temperature measurement technology is celebrating its 25th anniversary this year and has a lot of experience in high temperature measurement. The small, compact devices allow temperatures to be recorded contactlessly in areas that are difficult to access. 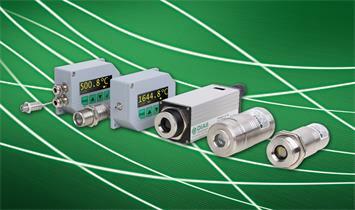 The temperature measurement with the new PYROSPOT DSR 44N is possible in a range from 600 to 2500 °C. 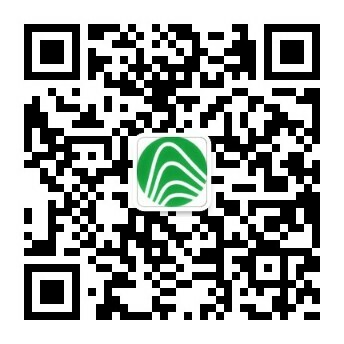 The advantage for the user is that the emissivity and environmental influences such as smoke or steam cannot influence the measuring accuracy, or only slightly, due to the short-wavelength spectral range of 0.7 μm to 1.1 μm. 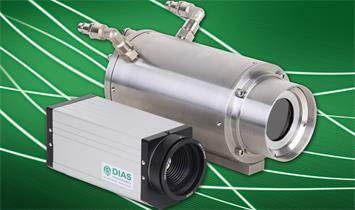 Like all DIAS devices, the ratio pyrometer is designed for continuous use, for example in quality and process control in the metal, glass and cement industries.